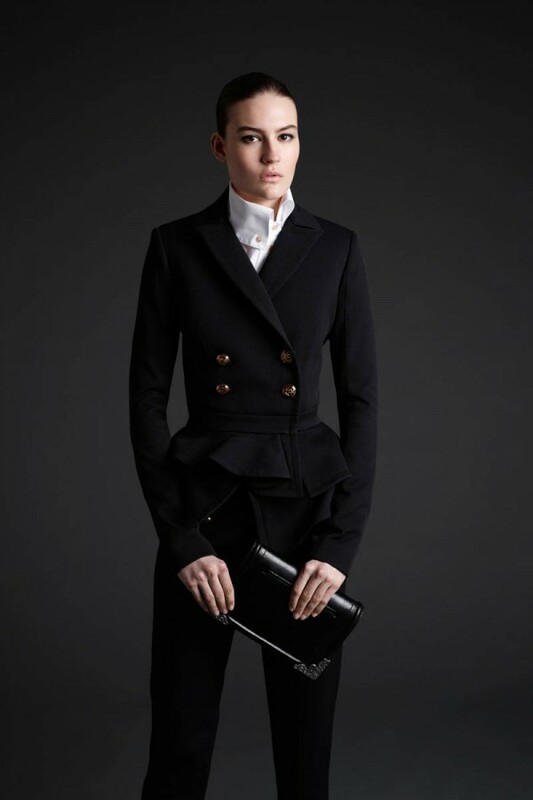 New McQ for Alexander Mcqueen F-W 2013-2014 collection that was shown on the Milan Fashion Week is absolutely stunning. Despite of the fact that there are no bright colours, lace and embroidery that I love with all my heart, this collection is really worth seeing! a little bit of innocence and a spark of aggression – that is what this collection full of!